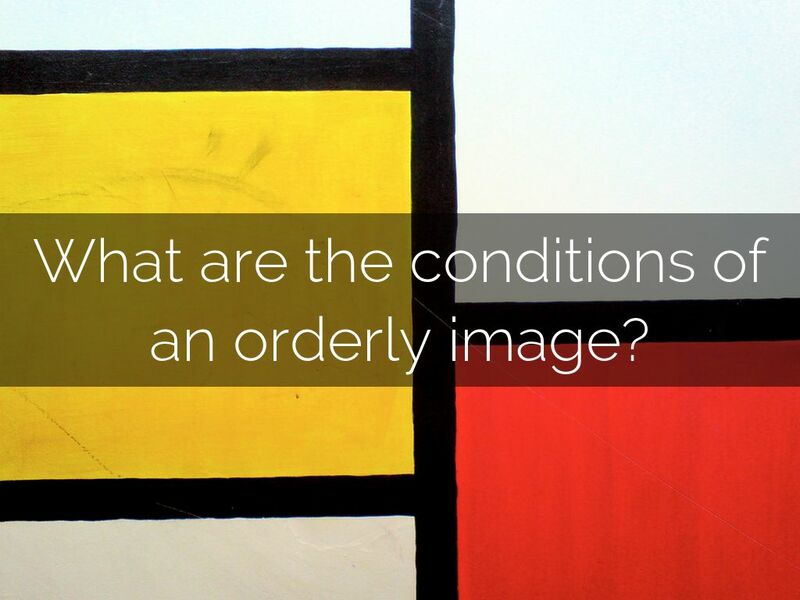 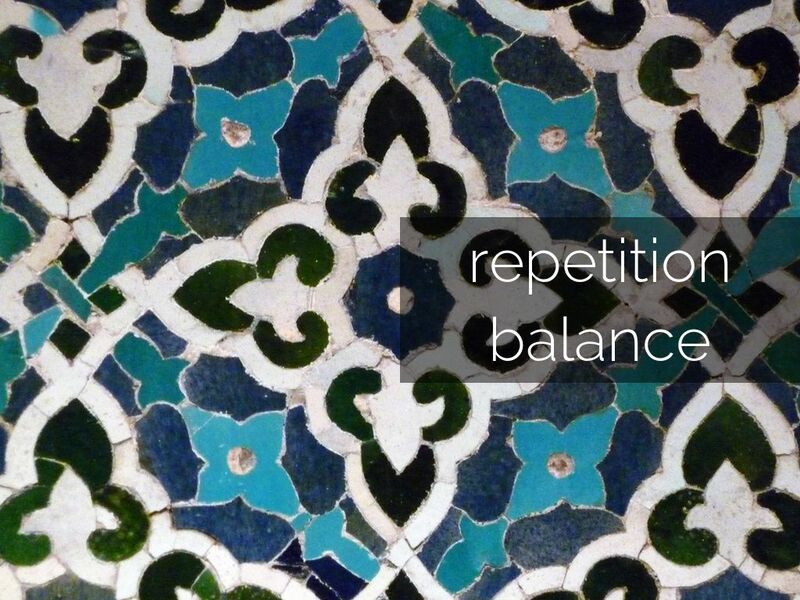 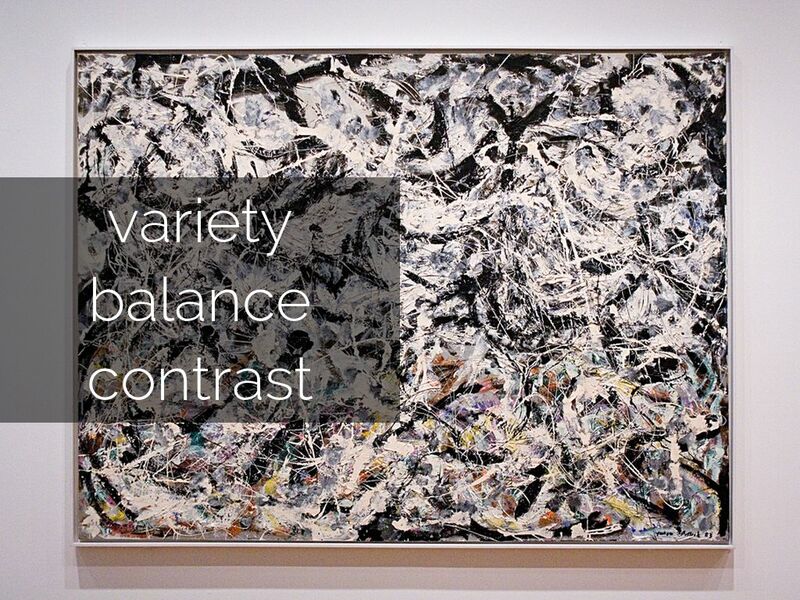 What are the conditions of an orderly image? 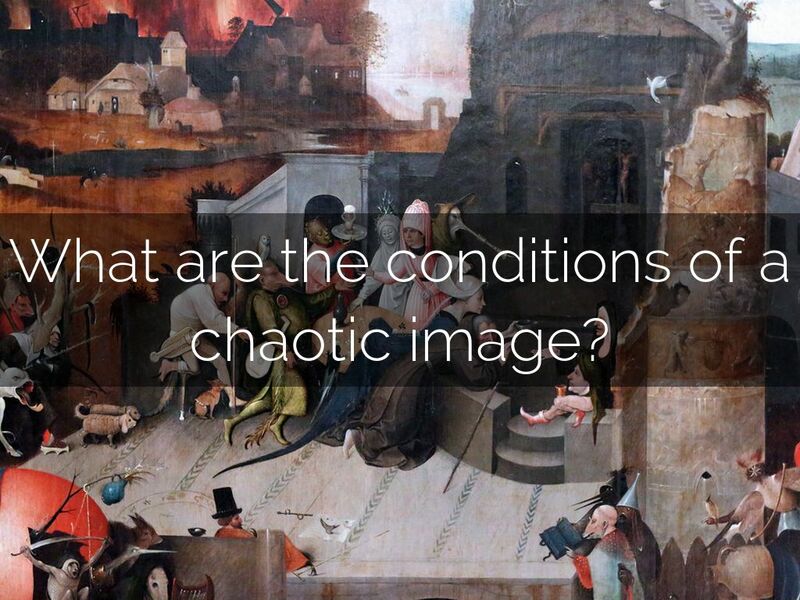 What are the conditions of a chaotic image? 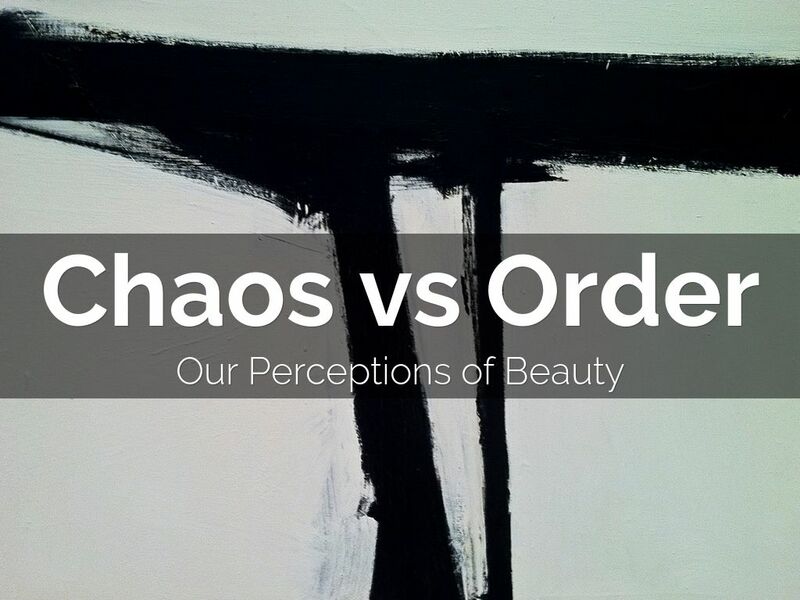 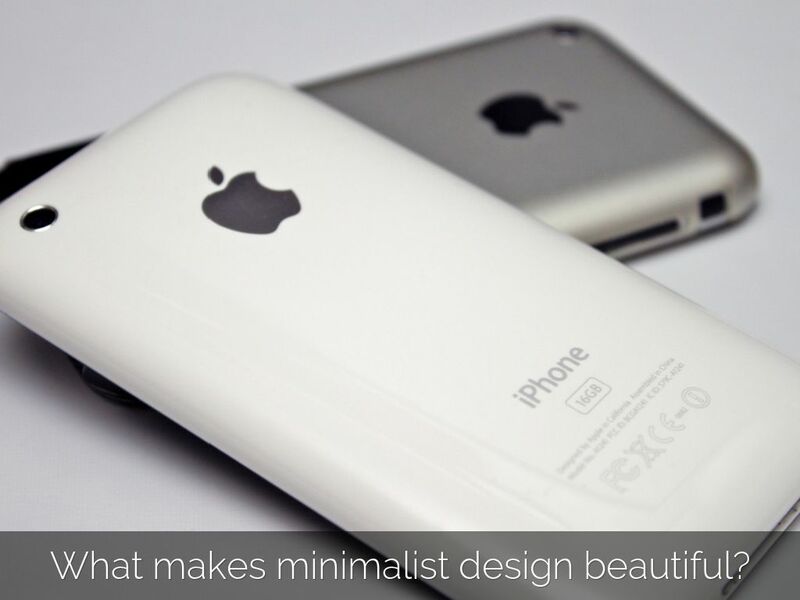 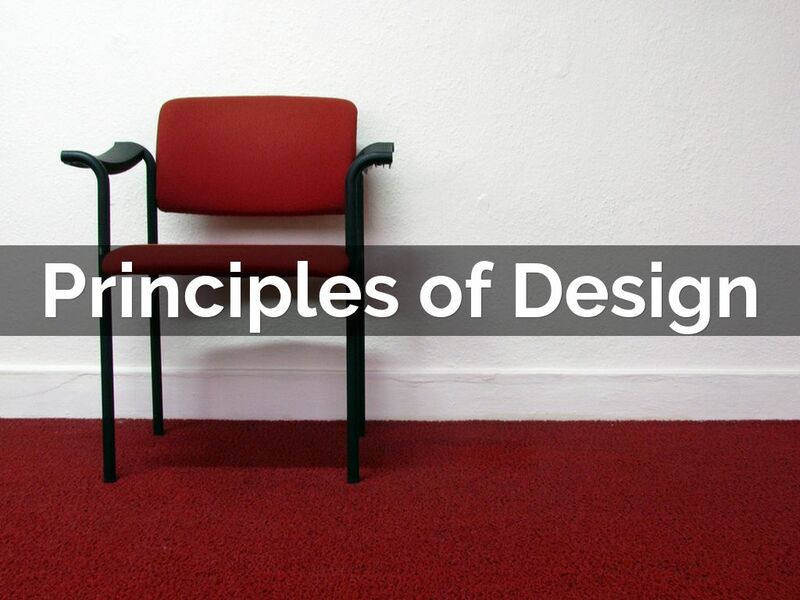 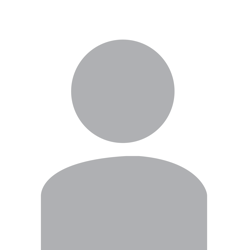 What makes minimalist design beautiful? 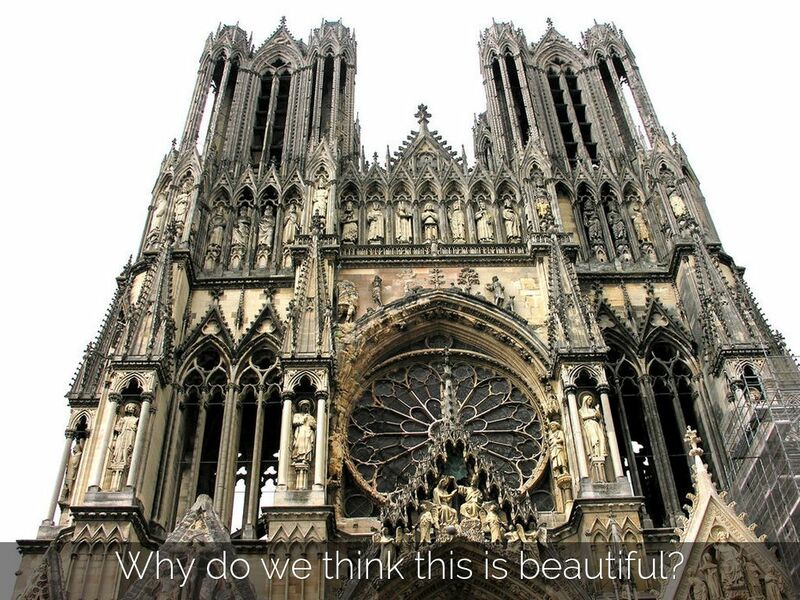 Why do we think this is beautiful?